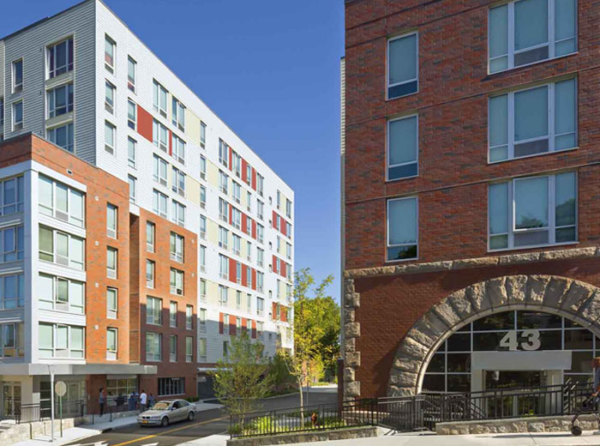 Gold Award winner for this $63 million, 120-unit multifamily affordable housing community. The award recognizes outstanding achievement by design professionals who have significantly influenced the residential design and construction fields through their work. Merit Award winner for this $24 million, 66-unit multifamily affordable housing community that achieved LEED Platinum certification. The award honors design excellence in architecture and represents successful collaboration and strong problem solving that positively affects the community. Silver Award winner for this $24 million, 66-unit multifamily affordable housing community that achieved LEED Platinum certification. The award recognizes outstanding achievement by design professionals who have significantly influenced the residential design and construction fields through their work. 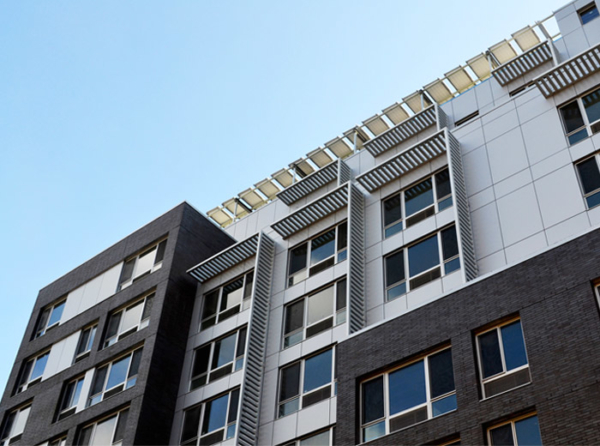 Honorable mention recognition for this $24 million, 66-unit multifamily affordable housing community that achieved LEED Platinum certification. The award honors sustainable design excellence and innovation in urban development. Merit Award winner for this $24 million, 66-unit multifamily affordable housing community that achieved LEED Platinum certification. The award honors innovation and excellence in residential design and construction.